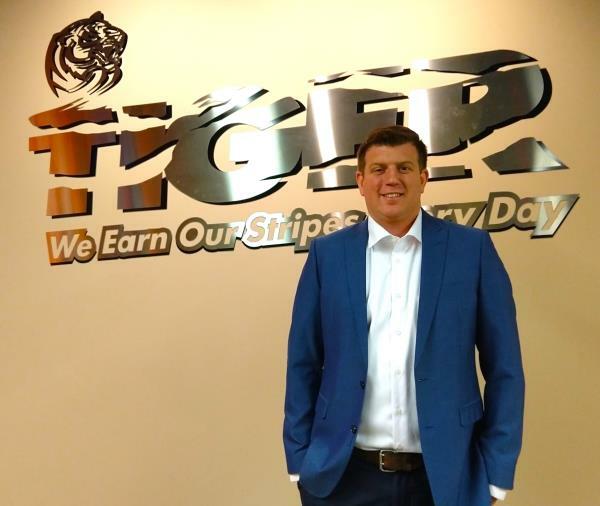 Hi, I’m Todd, one of the owners of TIGER Plumbing, Heating, Air Conditioning & Electrical Services, a family owned and operated business since 1993. I strive to provide the best service to you possible. I take customer feedback very seriously to help the business grow, 100% satisfaction is our number one priority. We, as a company, take pride in our work, from the friendliness of our Customer Service Representatives, to the dedication of our field personnel, we work hard to provide the quality of work we’d give our own families. For any comments, questions, or concerns, please fill out the form below and I’ll reach back out to you as soon as I can.